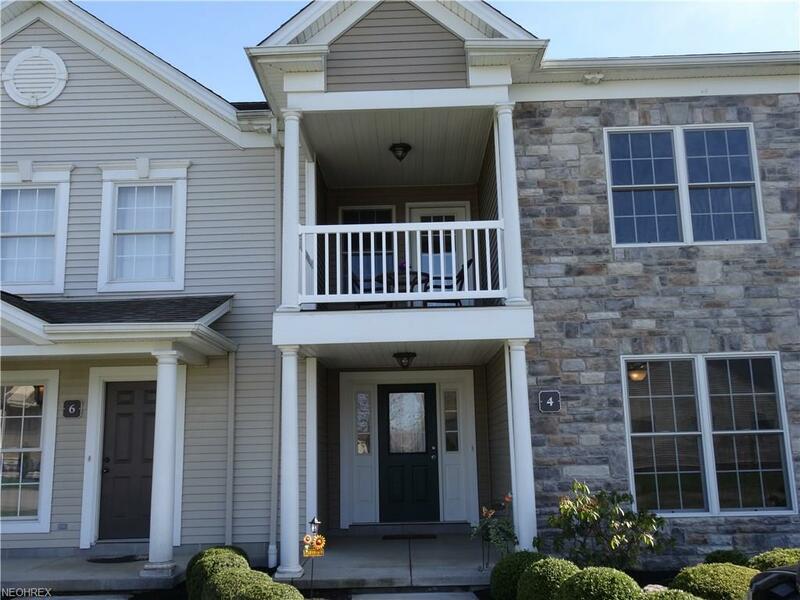 2 bedroom, 1.5 bath condo/ townhouse in Columbiana's charming and well sought after Old Saybrook Development! 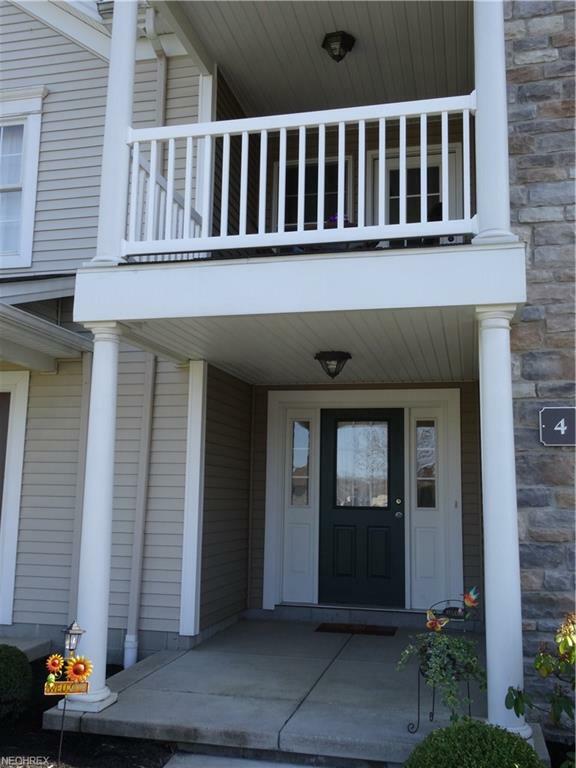 First floor boasts open airy floor plan you are sure to love! Beautiful kitchen with tons of cupboard space, pantry and brand new stainless steel range, dishwasher and refrigerator. Large living/family room and half bath/powder room. 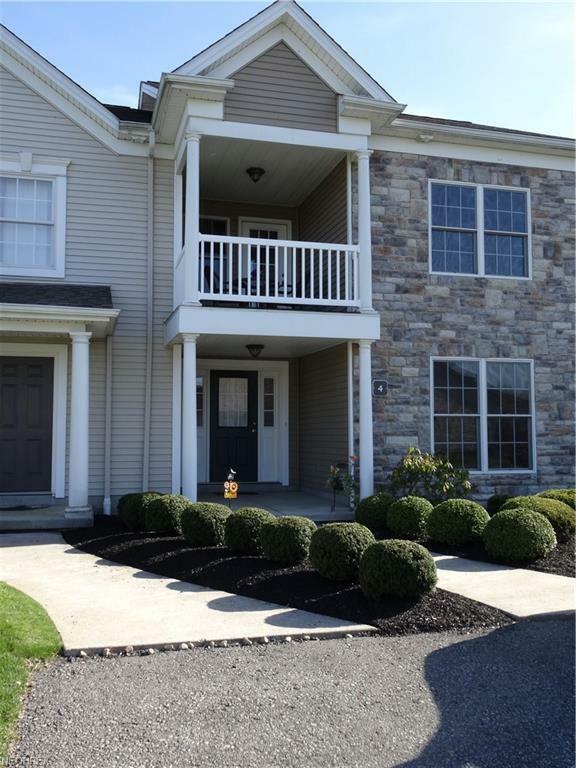 Second floor features large master bedroom with walk in closet, private balcony and private access to full bath, large second bedroom and second floor laundry equipped with washer and dryer. 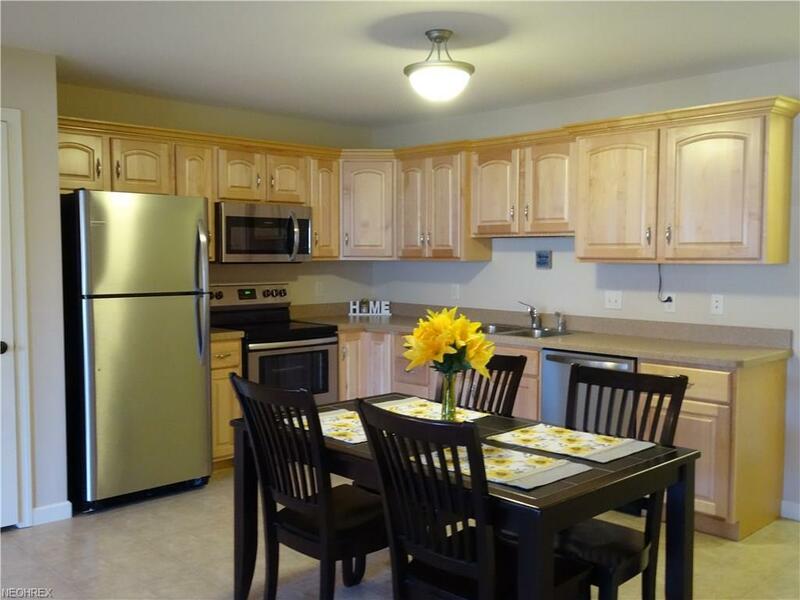 Oversized attached one car garage with access from unit!Very unique and picturesque community with ponds, walking/jogging paths, playground and a park!! !Quality you have come to expect from Master Plan Builders!